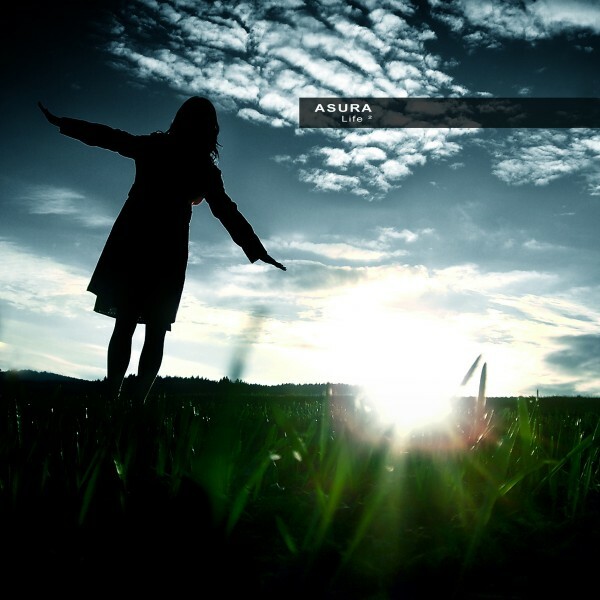 The Asura project went through several mutations since its acclaimed first album Code Eternity (Ultimae), one of the best sellers in psychill ambient , at first considered an outsider in the scene, it now stands as a sonic landmark for many music passionates. Lost Eden (TV Matters), their follow up release signed the band’s consecration in the US and Germany. In 2005 Charles Farewell took up the project as a solo. Written & produced by Charles Farewell. Mastered by Vincent Villuis | Ultimae Studio.